Storage One is located in the Niagara Falls Region. 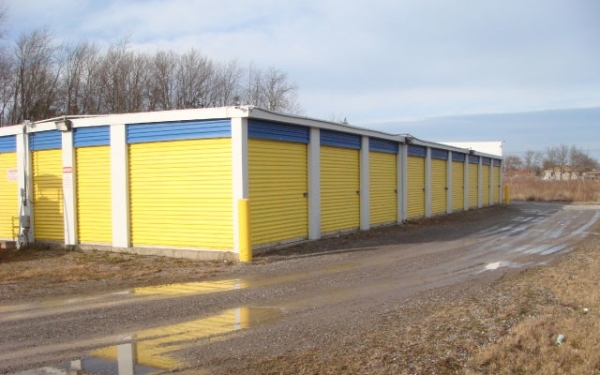 We provide easy-access storage units in a wide variety of sizes. We also offer affordable moving supplies and truck rentals.St Our locations are secure and accessible every day of the week, all year long. 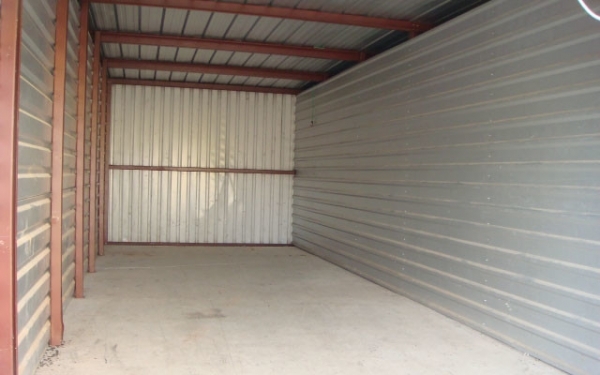 At Storage one, we offer you no security deposit with our units, all of which are move in ready for you! We aim to provide full customer satisfaction and ensure you with the highest quality services and products at the best prices. Each of our locations has a manager on site with regular office hours, allowing you to get the assistance you need when you need it. Take control of your storage needs with the help of Storage One. If you need to store your home furnishings, office records, or old moving boxes we are able to accommodate you with a variety of different storage unit sizes. We also provide outdoor storage. If you need to store a vehicle, boat , or RV we can provide you with space for that. We are happy to assist you to ensure you that you choose the perfect sized unit for your belongings. 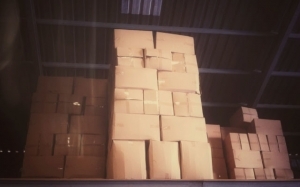 We are always able to assist you with your storage unit. Storage One provides 24/7 service, including the weekend. We have been family-owned and operated which commit outselves to giving you the best experience possible. We provide you with the unit key. This ensures you that you are able to have control of your belongings. Reserve a unit at a location near you today!